Lake Tahoe Real Estate in the Lower Kingsbury neighborhood features close access to Stateline and Heavenly Ski Area. The areas homes boast filtered lake views and close proximity to Edgewood Golf Course and Kahle Community center. Below you’ll find some of the Lake Tahoe homes for sale in the Lower Kingsbury neighborhood. 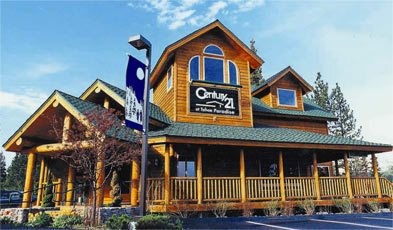 Please contact us If you have any questions about Lake Tahoe Real Estate.